BTCJam was founded during the tail end of the global financial recession. Having experienced the impact of the recession in Brazil (a BRIC country) and seeing first hand the collapse of the banking system, the founder of BTCJam, Celso Pitta, realized that there needed to be an alternative source of lending. As a currency, bitcoin seemed to be the safest, easiest, cheapest, and most transparent way to achieve lending on an international scale. The great recession that began in 2007 hit emerging economies like Brazil much harder than developed nations. Many emerging economies have colonial origins and, therefore, are more reliant on commodity prices. 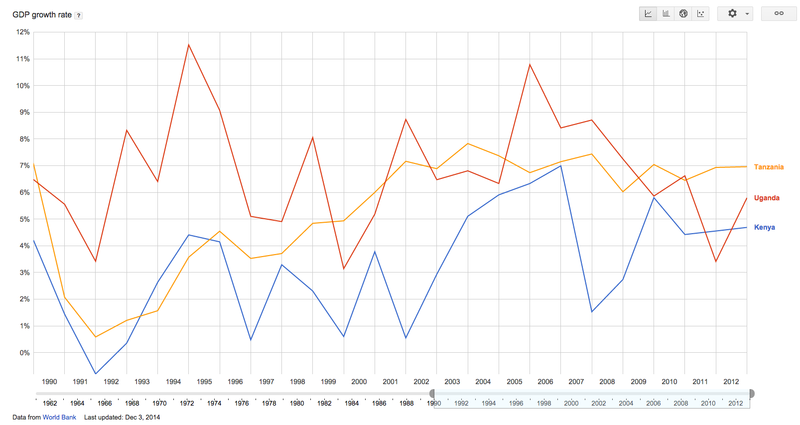 When the financial crisis hit its low point in 2008, developing countries were hit the hardest. Many of these countries were reliant on outside aid from the developed world. 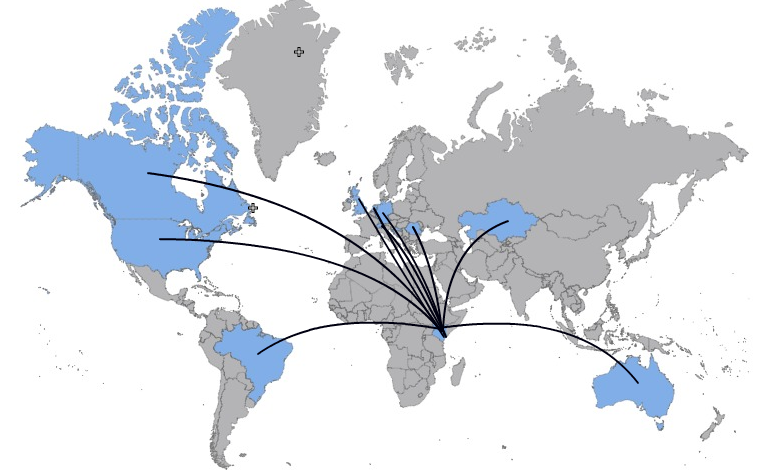 As international trade dramatically slowed and developed nations tightened their wallets, countries around the world experienced a devastating impact. With over 50,000 users spanning across 180 countries, it is sometimes difficult to see how individuals at BTCJam are interconnected. On our platform, we have created a truly global peer-to-peer lending site through the power and technology of Bitcoin. 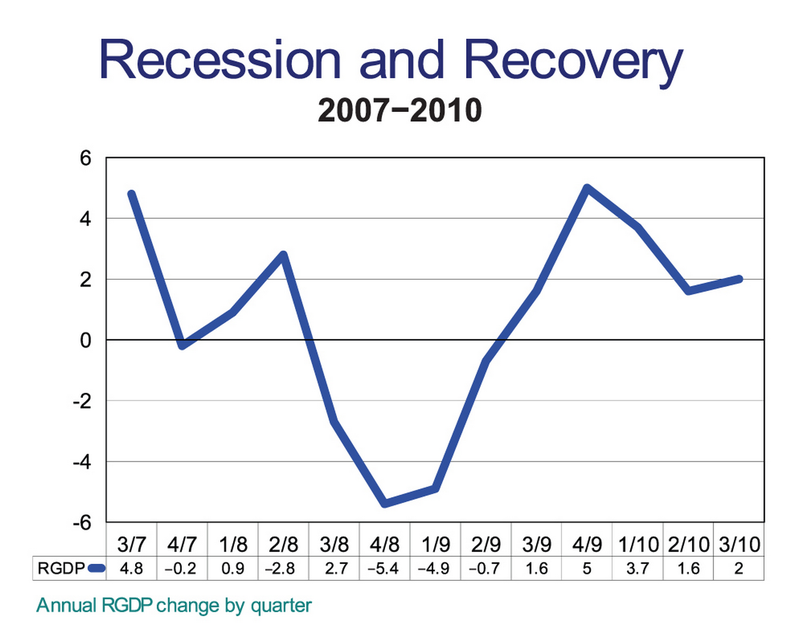 The impact of the global recession serves as a reminder that the world is financially and economically intertwined. Borrowers and lenders at BTCJam can easily get bogged down in the micro managing of loan financing. At times, it is good to step back and see the broader picture of what we are accomplishing around the world. In order to paint a clear picture of the global amalgam of borrowers and lenders, BTCJam has initiated a “Borrower Story” news segment. These stories are intended to weave a sort of “tapestry” of borrowers and show how they are interconnected in our global community. Often, BTCJam borrowers come from areas of the world with poorly functioning banking systems, rampant financial corruption, and lack of basic financial resources. Even in developed countries, borrowers can face many obstacles and red tape while trying to access fairly priced loans. The BTCJam community members featured in the Borrower Story newsletter are all users who have been active on our website, have a unique story, and have paid back their loans in full. Borrowers at BTCJam take out loans for a variety of reasons. Many use their loans to fund small startup businesses; some have outstanding medical or credit card bills while others might be planning a big wedding for their bride to be. 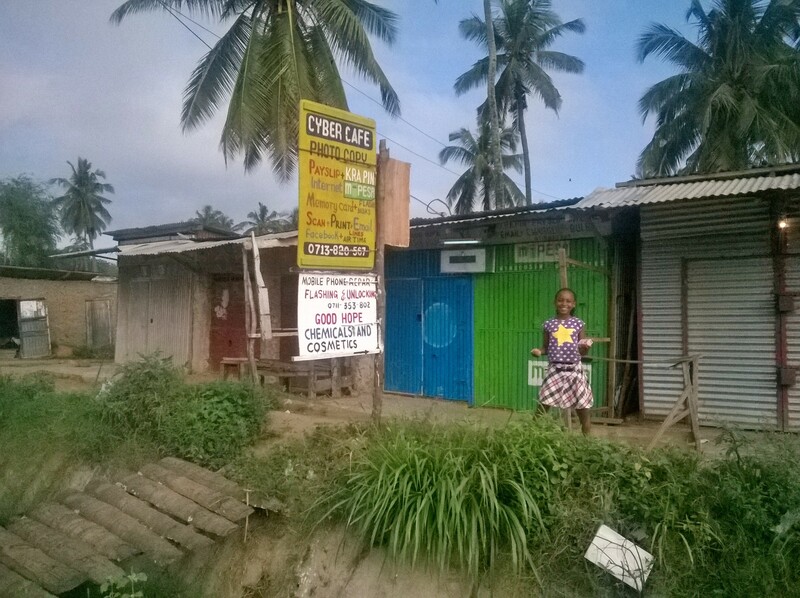 Whatever the reason, BTCJam has enabled micro lending in all corners of the world through the power of Bitcoin. The first borrower we would like to feature in our news segment is Samuel from Kenya. 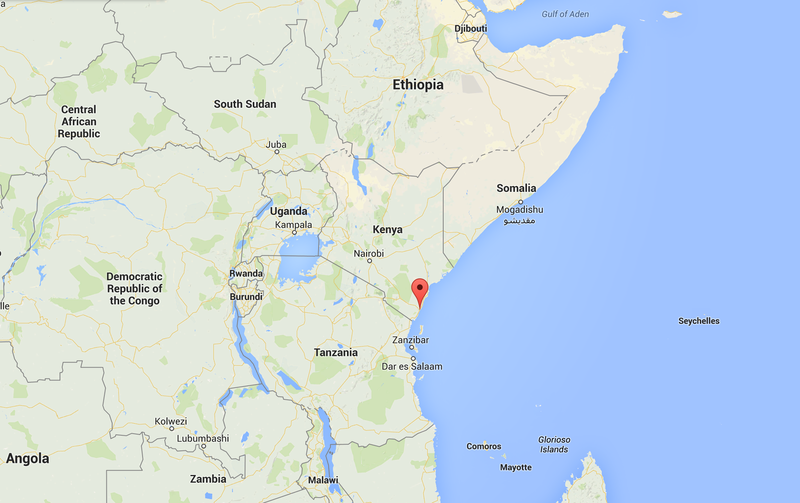 Samuel lives in a small town close to the port city of Mombasa. With a loan from BTCJam, Samuel has been able to inject funding into his two small business ventures and create more financial stability. 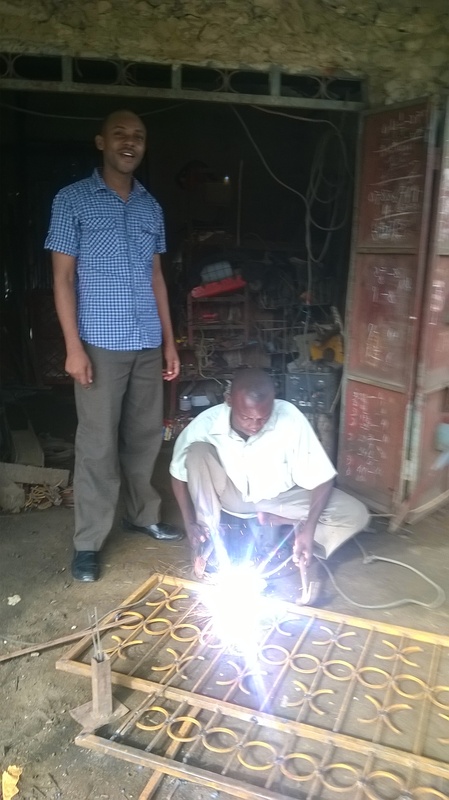 Samuel also runs a metal welding business that provides jobs for the youth while encouraging creativity and innovation. Highly technical jobs like metal welding often require special parts to be ordered, which can become costly. Samuel explains, “My loan has allowed my workman to buy a grinder to quicken his work timelines in delivering customer orders. Previously he has [had] to use a hacksaw to cut metal before welding pieces together.” Samuel’s business has become essential to the community as many people rely on his business to fix metal doors, locks, and other heavy parts. When asking Samuel why he turned to BTCJam as an alternative to the Kenyan banking system, he stated, “Kenyan banks charge higher interest rates about 20% and demand collateral for people who are informally unemployed like myself.” While Samuel has a bachelor’s degree in finance, he understands that the lending climate in Kenya is not ideal for small business owners. Instead of applying for a loan at a local Kenyan bank, Samuel took his search online. Samuel explains, “I was looking online for an affordable money transfer service. I saw Western Union, Moneygram, and bitcoins. I was a bit more curious to learn about bitcoin and how it worked. That is when I landed on BTCJam.” Samuel adds, “I would have not participated on BTCJam were it not for localbitcoins.com, which offers a liberal marketplace for bitcoins and affordable rates.” Samuel’s 60-day loan was repaid in full and was funded by 17 lenders from 10 different countries. Loan demand is skyrocketing in African countries because of strong economic expansion. Much of this is spearheaded by China, which sees infrastructure and technology development as key growth areas. China has invested hundreds of billions of dollars in Africa to assure long-term food supplies for their own burgeoning population. This has created an economic boom and the emergence of a new, borrowing, consuming middle class. The World Bank and IMF have initiated major capital projects in Africa like dams and power infrastructure; meanwhile, Bill Gates has spent billions bringing Malaria and other diseases in Africa under control. Fewer sick people means a stronger economy. Although Kenya has experienced a robust 4-5% GDP growth YoY, the country ranks as one of the least financially and politically transparent nations in the world. Poor government administration, weak property rights, and strict capital controls have prevented Kenya from achieving growth comparable to their neighbors. In Kenya, corruption remains very difficult to investigate and prosecute and as a result has created a sense of mistrust in the banking system. Although this is true, the Nairobi Stock Exchange (NSE) has grown to the 4th largest capital exchange in Africa. Kenya has also joined the East African Community (EAC) organization, a partnership between Kenya, Tanzania, and Uganda. This organization has helped to create a common marketplace in East Africa and is modeled after the European Union. The instability of the global financial system has created new avenues of affordable online financing. 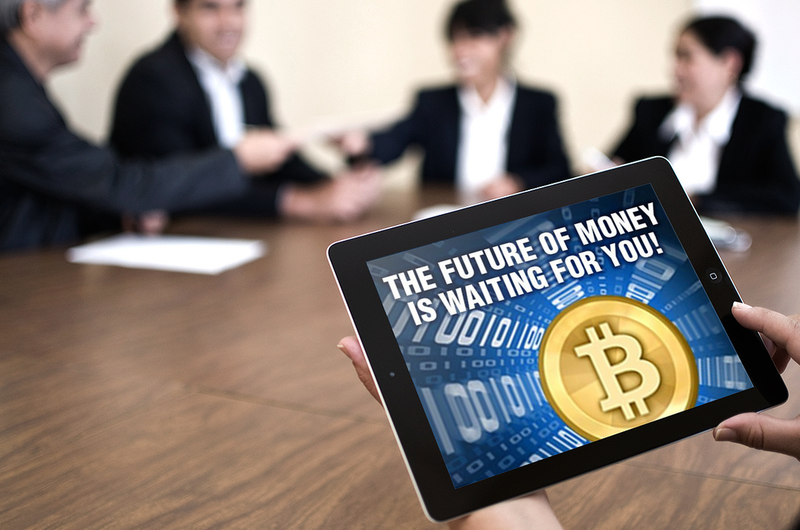 International bitcoin lending has picked up traction in the online community and BTCJam has been central in this financial revolution. Global peer-to-peer lending has enabled people in developing countries to become entrepreneurs and has allowed many of them access to fairly priced loans for the first time in their lives. As we move forward with the Borrower Story news segments, readers will be able to see the diverse undertakings and business ventures of BTCJam users. Seven months ago I joined BTCJam as Lead Backend Engineer, and I must confess at the time my knowledge about bitcoin was very limited. All I knew was that it was a digital money people use to buy funny stuff, right? If you ever thought of these things and you are not quite sure what is happening, then you are in the right place! In this blogpost I will try to explain as smoothly as possible what my “google-fu” has enabled me to learn about the magical world of bitcoin transactions. To begin, let’s say you are selling products using bitcoins. You give your receiving address (address-A1) to the buyer, and he sends you 0.1BTC for a funny hat he just bought. Later, he wants a funny dinosaur costume and sends you 0.2BTC for it. Then another customer buys a water gun, but since you want to keep track of who paid what, you create another address in your wallet (address-A2) and your customer sends 0.4BTC to this address. By the end of the day, your wallet has a balance of 0.7BTC. 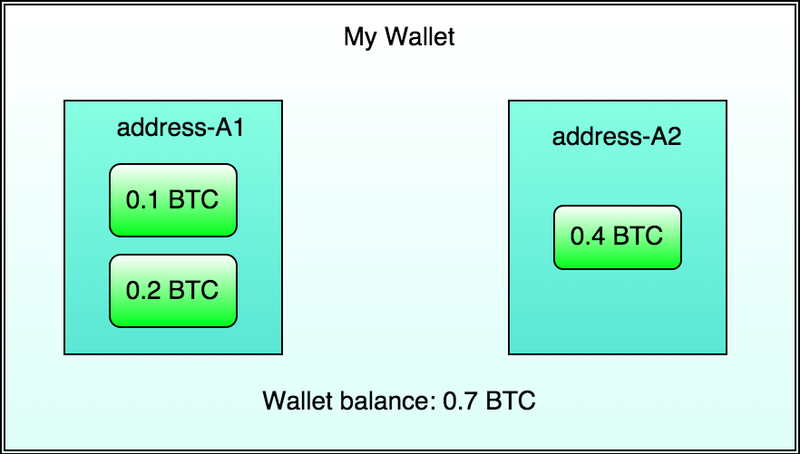 That actually means you have three “unspent outputs” in your wallet: 0.1 + 0.2 BTC in address-A1 + 0.4 BTC in address-A2. 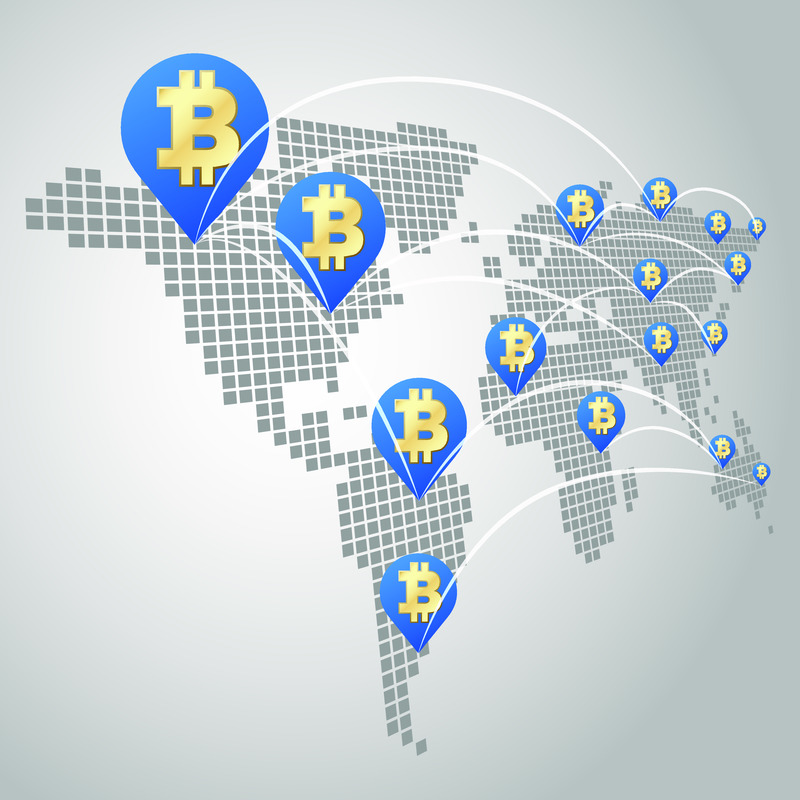 Although all the bitcoins are yours, they are associated with different addresses. So what’s this “unspent output” you are seeing? 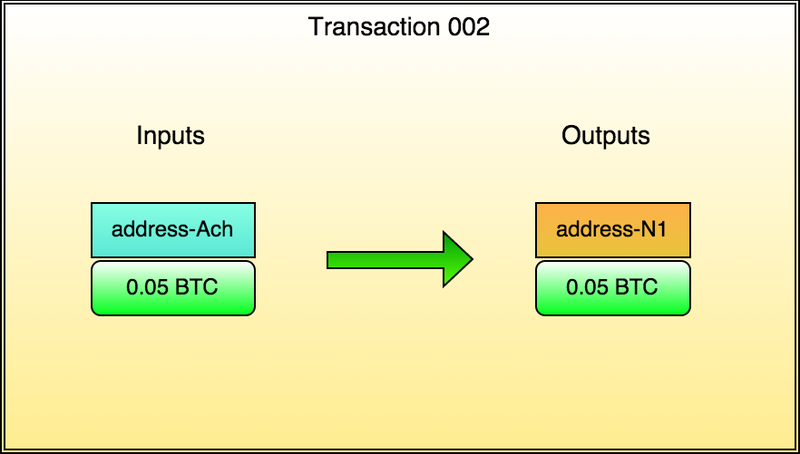 It means from the three transactions that were made, your addresses were the output addresses of the transactions and you have not used those bitcoins (or outputs) in other transactions. Whoa! What was that? Why are there two inputs and two outputs in this transaction? 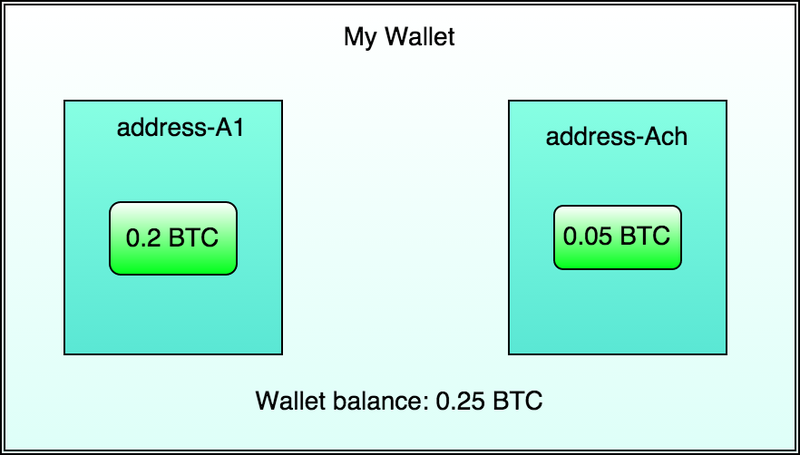 You always spend the “unspent outputs” – you can not simply subtract 0.45 from your wallet because the bitcoins are tied to the address they were sent to. Futhermore, you always spend the outputs as a whole – you can not break an unspent output into smaller pieces. What actually happens is that you send two of your unspent outputs (0.4 BTC that was in address-A2 and 0.1 BTC from address-A1) and then get back 0.05 BTC in form of “change” in a new automatically generated address (address-Ach). The outputs are, therefore, 0.45 to your friend’s address (address-F1) and 0.05 to yourself in the address-Ach. The thing is that most bitcoin clients, like bitcoin-qt, do not show the change addresses in their standard interface, which is somewhat misleading to the user. Trust me! They are there. Sometimes you can get a nice, round one-address-to-one transaction if the amount you are sending happens to match any of your unspent outputs. In this case, if you happened to send 0.2 or 0.05 BTC to another address, you would spend a whole and single “unspent output” and no change would be needed. 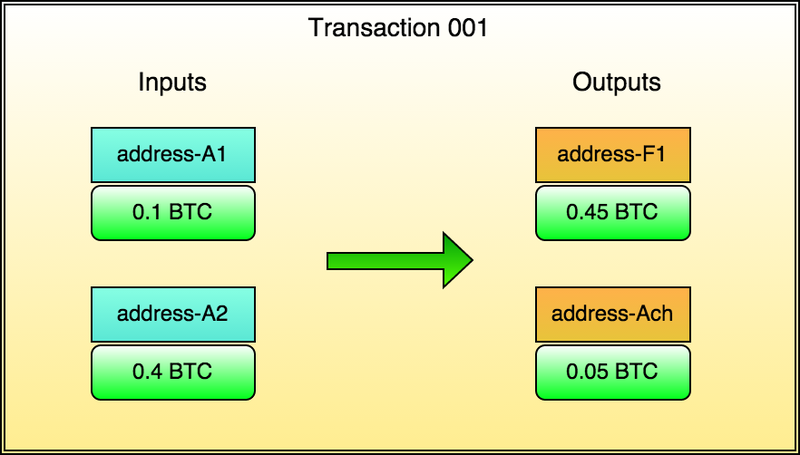 Some of my friends often confused the “unspent outputs” with “unconfirmed transactions.” Remember that the unspent output is just BTC that is still sitting in one of you bitcoin addresses waiting to be used in the form of input in another transaction, while unconfirmed transactions are transactions that are not yet confirmed by the bitcoin network. On BTCJam, we use a minimum of 3 confirmations to make your bitcoins available for investment; this avoids exploits like transaction malleability. It is now clear why there can only be a few inputs for a transaction: those addresses just happened to hold a sum of unspent outputs that are now inputs . But what about hundreds of outputs? 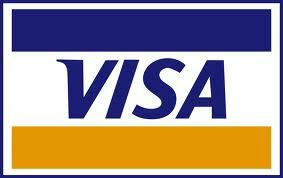 What happens is that transaction fees are incurred in the transaction. Let’s use a mining pool as an example that makes daily payments to its members and they can not afford to make one transaction to each member every day. You would spend a lot of bitcoin in transactions fees. In order to avoid this, they make use of a not very well know feature of the bitcoin protocol, which is sending different amounts of bitcoins to different addresses in a single transaction. With this you can minimize the transaction fees – and that is the reason you see sometimes those transactions with lots and lots of output addresses (remember that some of them might also be “change” addresses). Well… yes, it would. And that’s the point – Maybe you don’t want it to be simple. Look at this transaction. 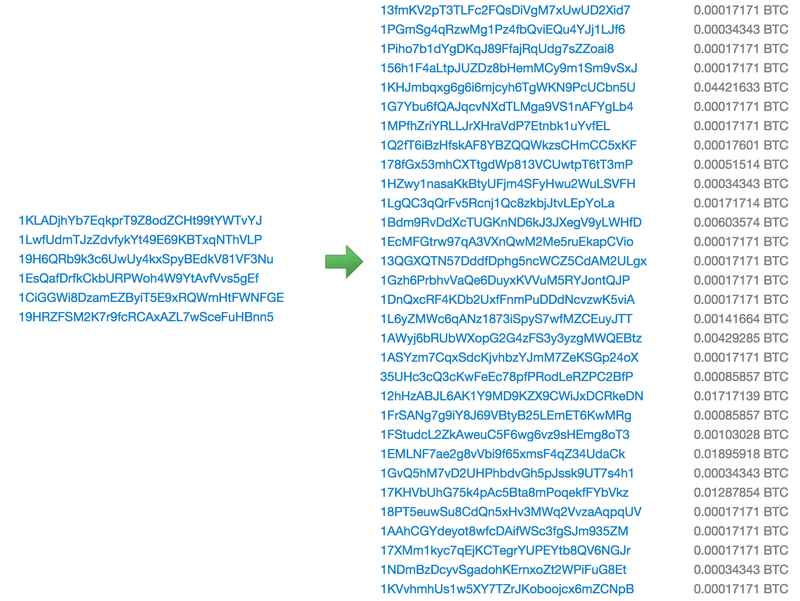 Can you tell if the sender is spending 1.32492124 BTC and receiving 0.001 BTC back or if he is spending 0.001 BTC and receiving 1.32492124 BTC back as change? You can’t! And you can’t tell which address is the receiving address and which is the change address, improving, thus, one of the main bitcoin features: anonymity. You cannot just dig through all bitcoin transactions of address “abcdab” and see how much it has spent and how much the users balance is; after a few bitcoin transactions the balance is dispersed between several receive addresses and change addresses. Well, that’s all folks. I hope I have helped some of you figure out this often confusing aspect of bitcoin. If you have more questions or comments, please don’t hesitate to write in our comments section! I’ll do my best to answer your questions right away – or figure out the answer ASAP! Since our inception, BTCJam has grown to over 50,000 users and has conducted more than $8 million USD in bitcoin transactions. Although our user base has shown a strong and steady growth and people are becoming more familiar with our product, we are still regularly asked, “What is peer-to-peer lending?” At BTCJam, we feel that it is important for us to explain to active and potential users what peer-to-peer lending is and how it defines our bitcoin lending platform. Early and archaic versions of peer-to-peer lending are payday loans and loan sharking. This is when an individual goes through a company that typically charges enormous interest rates (upwards of 100-200% per month). These stores regularly set up shop close to banks, jails, and other establishments where large sums of money are essential. Payday loan shops take advantage of impulse borrowers who do not understand the financial ramifications of agreeing to poorly structured loans with high interest rates. As the Internet has expanded and new forms of financial transactions have been established, a more safe and secure method of peer-to-peer lending has developed. Two of the largest and oldest peer-to-peer lending platforms to date are Lending Club and Prosper. All of the transactions take place online and lenders chose which borrowers to specifically invest in. Typically, the lender and borrower come to a mutual agreement on the interest rate of the loan before it is granted. The peer-to-peer lending company serves as a marketplace: connecting lenders and borrowers together without the involvement of banks or other institutions. There are several ways in which BTCJam differs from Lending Club and Prosper. The first and most obvious difference is bitcoin. In case you didn’t know, the acronym for the bitcoin currency is BTC—this is where our name BTCJam comes from! Bitcoin is preferable compared to regular fiat currencies because it is decentralized, transparent, fast, and inexpensive. Due to the nature of bitcoin, it is easy to implement transactions on a global scale. This is why lenders at BTCJam can lend to borrowers all over the world. Comparatively, lenders at Lending Club and Prosper can only grant loans to people within their own country, and thus, cannot protect their assets from a regional crisis or currency devaluation. Another way in which BTCJam differs is the financial benefits that lenders and borrowers can take advantage of. BTCJam has no added fees for investors; as a result, we are able to produce higher returns on average (upwards of 19% APR). Just to give you a sense, the average return on traditional peer-to-peer lending platforms is around 8% APR. BTCJam is also able to protect users against bitcoin volatility—for example, if bitcoin is devalued, borrowers are protected through indexing their loan amount in US dollars. Additionally, due to the nature of bitcoin, you can split one (1) bitcoin into a hundred millionth (0.00000001) of a bitcoin. Lenders on BTCJam are able to loan in fractions of a bitcoin which empowers diversification like never before. The last significant way in which BTCJam differs from traditional peer-to-peer lending platforms is that, as of now, we do not have institutional investors on our website. Lending Club and Prosper are host to a number of institutional investors. These investors function as small companies rather than individuals. Often, these investors get priority access to the best “A ranked” loans while individual investors are left with the lower quality loans. At BTCJam, we do not give specific investors preferential treatment—everyone is treated equally. Although we are considering implementing a form of automatic investments in the future, it will not be near the same degree as Lending Club and Prosper. We hope that this explanation of peer-to-peer lending gives a cohesive picture of how it is relevant to our platform. As the future of international micro-financing evolves, so will BTCJam. We are constantly staying active and up to date on the innovation and diversification of the bitcoin ecosystem. At BTCJam, we strongly believe that peer-to-peer lending through bitcoin will enable people across the world to access fair and affordable loans. Please stay tuned, as we will be starting a new segment on Borrower Stories. BTCJam Adds Bank Account & Credit Card Verification! BTCJam continues to lead the way in global peer-to-peer lending! Today we are excited to announce a new and significant improvement to the BTCJam platform. BTCJam’s mission is to bring affordable credit to people all around the world while generating strong returns for investor’s portfolios. We have already facilitated close to USD $8 million in loans. At BTCJam, we keep pushing the envelope while bringing affordable and accessible products to people all over the world. In order to further improve our industry leading credit-scoring algorithm, our hard working development team has integrated a unique feature that allows us to leverage data from a borrower’s actual financial transactions. Through this new function, BTCJam will be better at verifying good borrowers while detecting fraud and bad borrowers. This makes it possible for good borrowers to improve their credit score by connecting a bank account or a credit card from over 5000 financial institutions around the world. We are convinced that this game changer will lead to lower default rates over time, thus, decreasing rates for good borrowers and enabling better returns for investors! We believe that this will have a monumental impact on the entire global lending industry. Why connect my bank account or credit card? Lending, especially without collateral, is almost solely based on trust. By connecting your bank account or credit card, you can significantly increase the confidence the investors have in you. It will show on your profile and your loan listing that you have verified your bank account with us. Connecting your bank accounts may lower your interest rates while at the same time creating stronger trust with investors; this will overall improve the speed at which your loans get funded. Is it safe to connect my bank account? BTCJam uses the best-in-class encryption services to make sure that all the data we access on your behalf is securely stored. The financial institution credentials that you provide us are transmitted to one of our partners and are securely stored on their servers. For improved safety, we intentionally do not store any of your credit card or bank account credentials. Step 1: Go to Dashboard -> Credit Rating -> Financial Institution and click on Add Financial Institution. Step 2: Select your country; select the type of account you want to connect. Then the financial institutions will appear. You can also search for your bank by typing it in the search box below. Step 3: Now you provide your login and password to your bank. Don’t worry! We never store your login information on our servers. 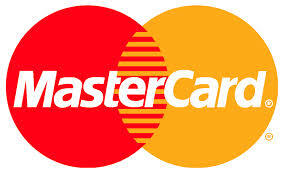 After that we will import the information from your bank account and we will display “Bank Verified” on your profile. Congrats! What if my country or bank is not listed? We are constantly working on adding new banks into the mix. If your bank is not listed yet, please email us at support@btcjam.com with the exact name and country of your bank. We will try to accommodate these banks over time. Thanks again for using the BTCJam platform. We’re very excited to have you here and hope you will take advantage of our latest improvements to get better returns and lower rates!